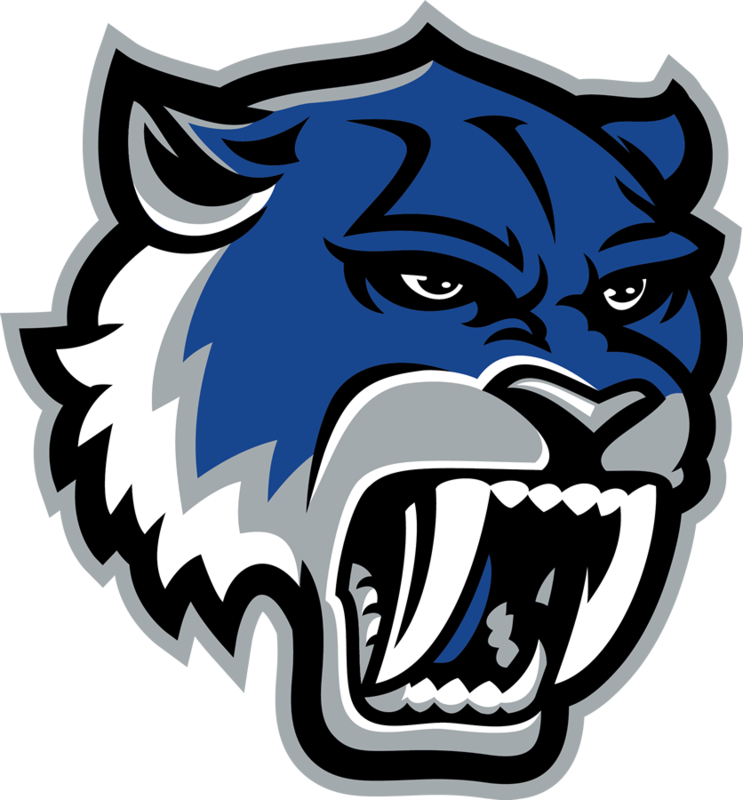 Multiple Teams · Nov 1 Sabercat Softball Gives Back to the Community! 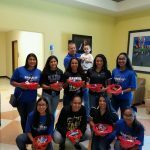 The Robert Vela High School Softball team passed out candy to young children this past weekend at Doctors Hospital at Renaissance. Special thanks goes out to the Edinburg Fire Department, Cris Auto Service, and Shipley’s Donuts for all their donations and support. Thank you for all you do!